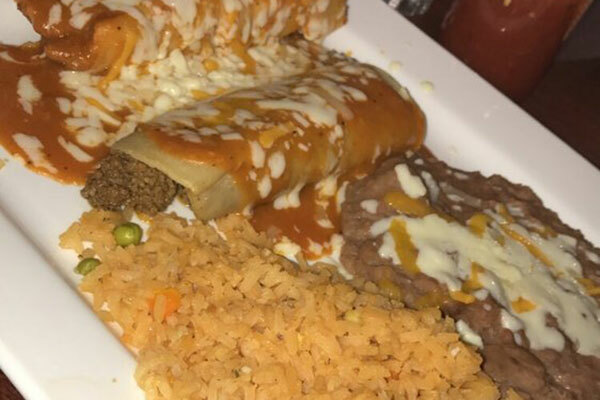 Our menu includes a wide range of authentic Mexican cuisine that is sure to please and delight. If you aren't sure where to start, ask our experienced staff for their recommendations and mention any vegetarian or dietary concerns. 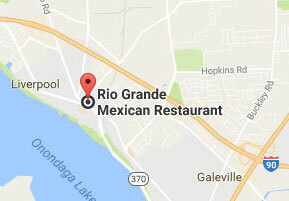 You can make reservations at any time by calling us. Remember to contact us if you have any questions about our food, the preparation, the ingredients or anything else.